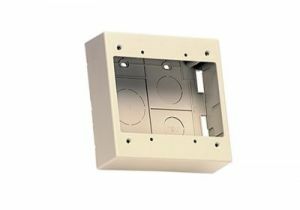 ShowMeCables offers a variety of junction boxes. 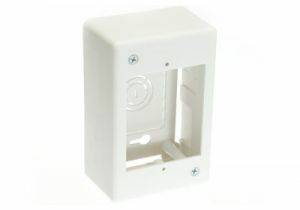 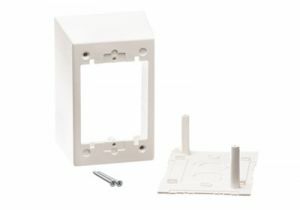 Use these with electrical boxes to ensure a solid, sturdy installation. 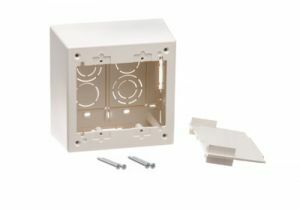 With hundreds on hand, our junction boxes are ready to ship today.